While this is a sponsored post, all opinions are 100% mine. It is that time of year when all my teacher friends start setting up their classrooms and getting ready for the year. I loved being able to get together with my teaching team right before school starts to plan out our year and what activities we would do. It is during this planning time that we share new resources that we could all use in our classrooms. One area of our curriculum that I was lacking technical resources for was science. We have a lot of ideas for hands on learning activities but finding engaging games for kids to play to reteach some of the concepts we were learning was a little difficult. 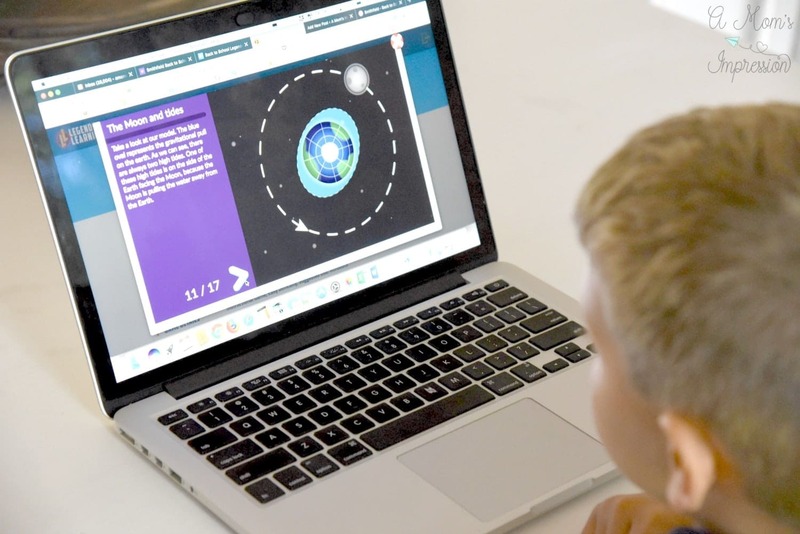 Recently I was introduced to Legends of Learning, an online resource for teachers that contains over 1000 curriculum aligned science games for elementary and middle school students. Teachers can sign up for a free account and create “playlists” that they can use with their students. It is a great free resource that kids will find engaging. Playlist are lists of games that teacher would like their students to play in order to learn more about a certain subjects or reinforce lessons previously taught. 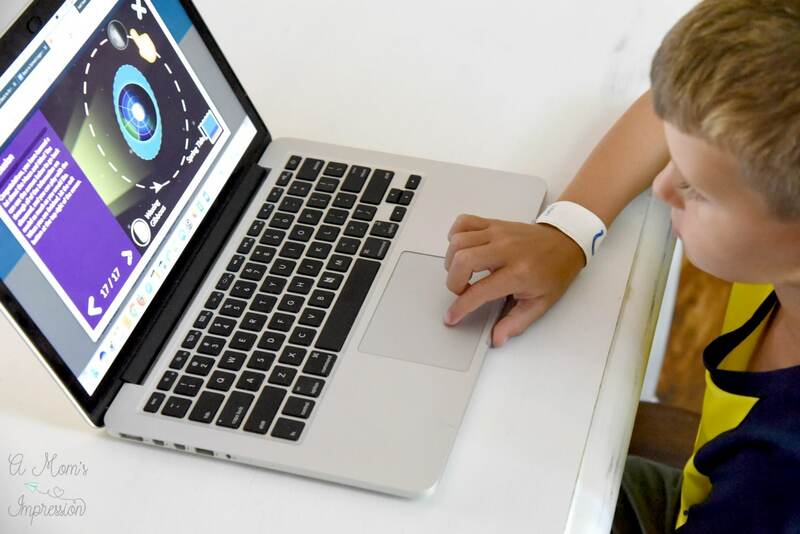 The great thing is that students can participate from the comfort of their home or at a school computer lab. Legends of Learning just takes minutes to set up and get going. After signing up for your free account there is a tutorial that they have that shows you exactly how to find games and create your playlist for your students. 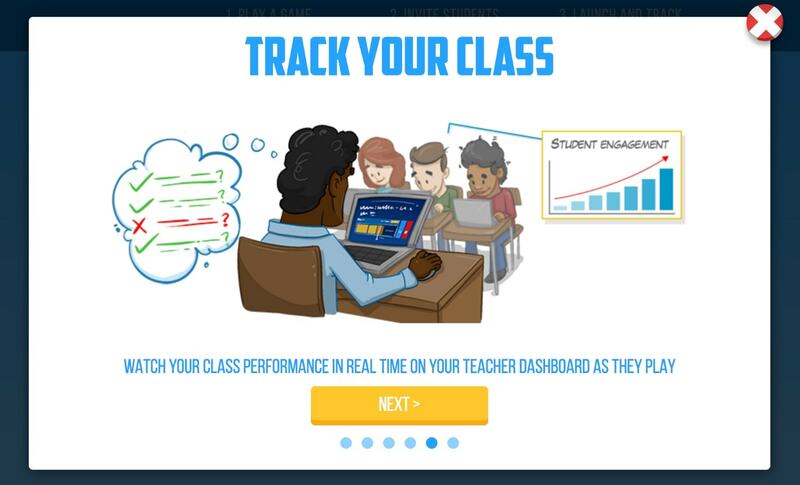 They have a wonderful assessment tool that allows you to monitor your student’s progress and best of all you don’t have to spend hours trying to figure out the data, it is all straight forward. My son and I recently sat down and started playing some of the games. He is going into fourth grade in a few weeks and is a great age for the elementary school games they have available. He loved learning about how gravity affects ocean tides and played a few games about the phases of the moon. He liked it so much he asked to play it again later in the day! As you can imagine, this is exactly what both parents and teachers want for their students, an engaged learner who is eager to reinforce his learning. There are several different types of games, direct instructional and some that are more like arcade games. I love how easily these games could fit into a upper elementary curriculum. They are great for reinforcing lessons already taught in the classroom or for complimenting current instruction. Did I mention that this resource is absolutely FREE for teacher to sign up? 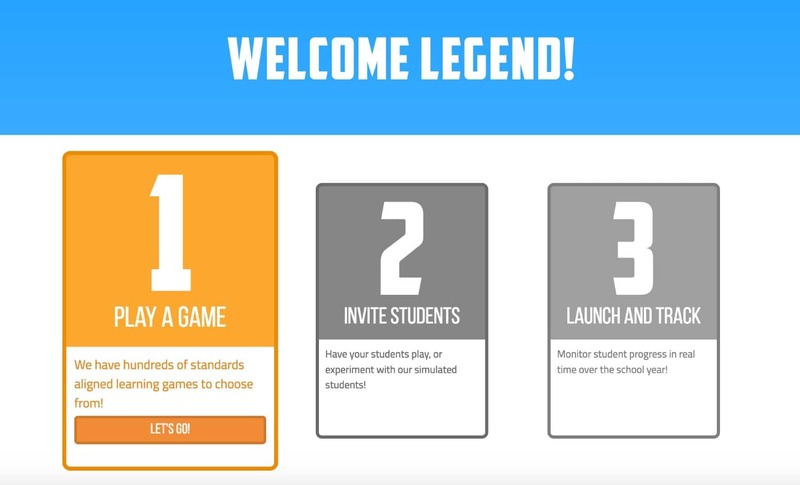 I encourage both teachers and parents to check out the Legends of Learning website to see how your student can benefits from these fun online science games for kids!